Josh Ritter, The Americans, and Dori Freeman are but a small selection of new releases that have come our way this week on Blue Moon. We’ll also take one more listen to the music of Tom Petty, digging a bit deeper into his catalog with music from Mudcrutch, The Traveling Wilburys, and pull in covers by Cash and Clapton in acknowledging Tom’s music and legacy. 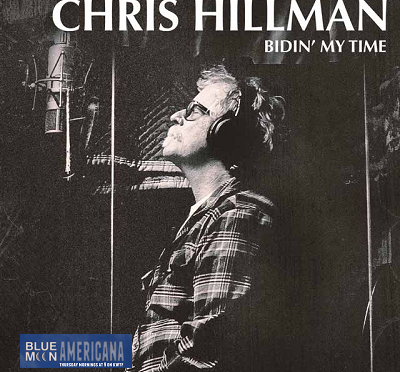 We’ll also hear some Chris Hillman, Jon Langford, Margo Price, and Mitch Woods while keeping the flame burning on a Thursday morning on Sonoma County Community Radio. 22 Del Shannon Walk Away Rock On!